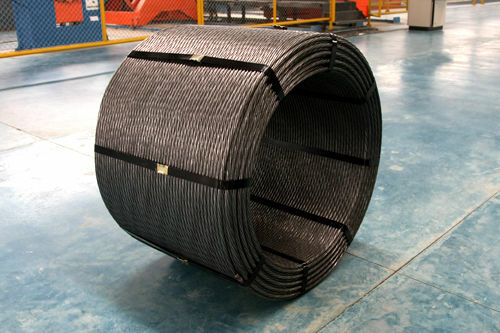 Prestressed concrete strand wire is used in prestressed concrete construction. 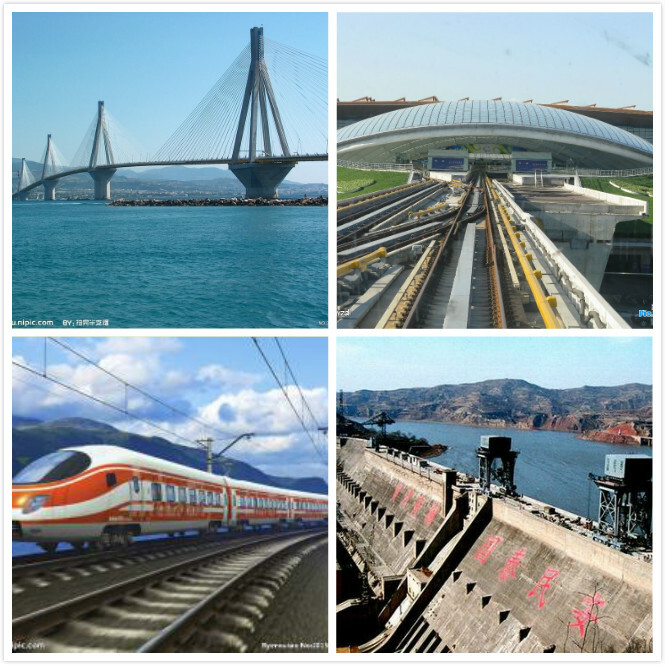 It can be used for overpasses, the shell safety of nuclear power stations, television towers, water towers, anchoring the rock, water conservancy and hydropower projects. 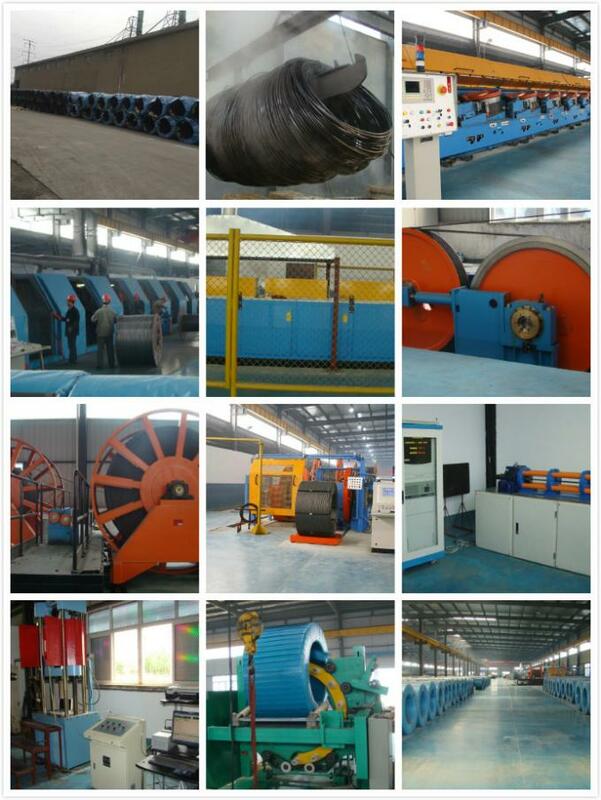 We are a professional prestressed concrete strand wire manufacturer based in China. 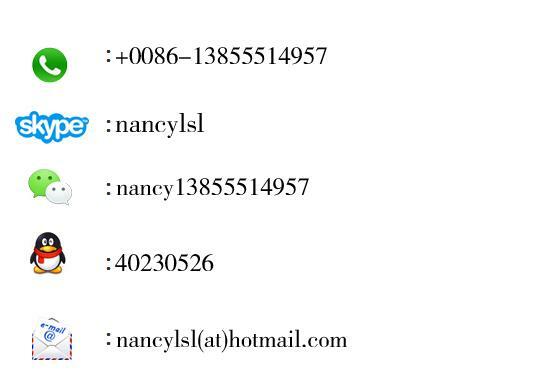 Our company produces a wide range of products, including our 11.11mm PC strand, 9.52mm prestressed concrete strand wire, 1.6mm galvanized steel wire, galvanized stranded wire, and others.